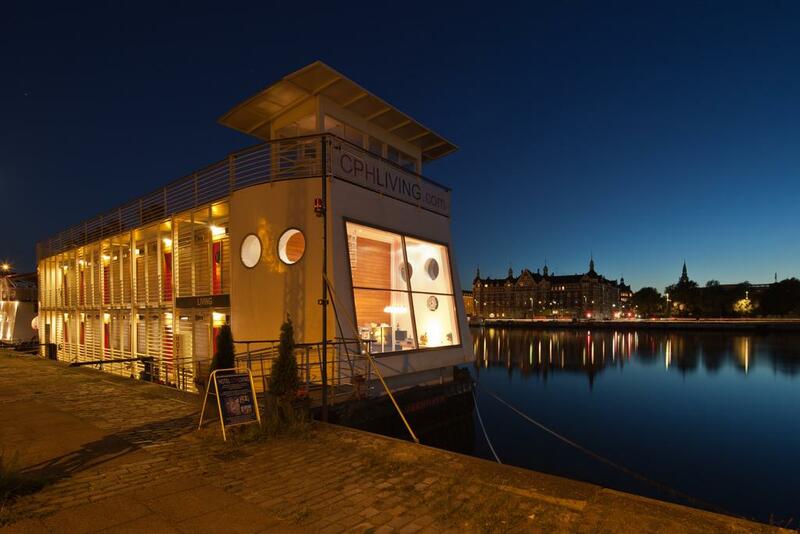 It floats, it's trendy and it offers some of the best views in Copenhagen! 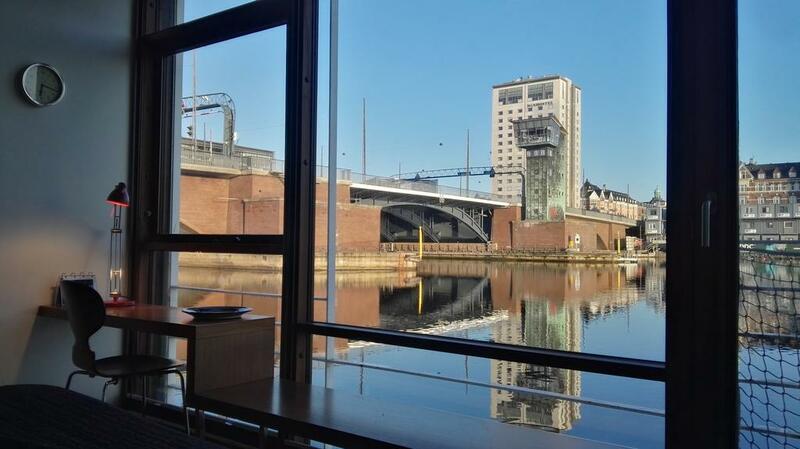 Meet unique hotel CPH Living. Each of the 12 rooms here has floor-to-ceiling windows, little balcony and comfy bed. 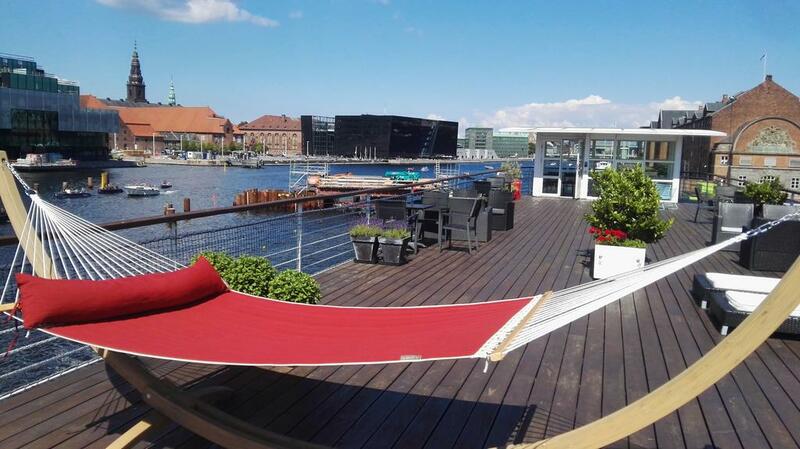 There is also tea/coffe available 24h and on the deck you'll find lounge area with hammocks and seaters. Why not?